While updating its policies, Twitter censored the "bisexual" hashtag under its adult content rules. Twitter which updated its policies last week to fight abuse in an efficient way has come under fire for censoring LGBTQ terms like "bisexual" on its platform. According to The Verge on Monday, while updating its policies, the micro-blogging website also censored the "bisexual" hashtag under its adult content rules. 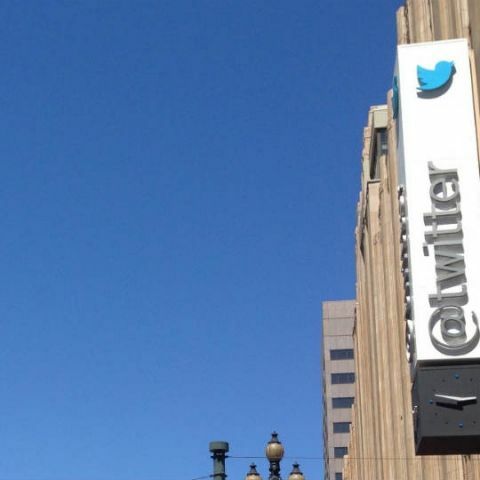 The updates last week were part of revamp to Twitter's policies surrounding online abuse. Reacting to the latest controversy, Twitter posted: "We've identified an error with search results for certain terms. We apologize for this. We're working quickly to resolve & will update soon".